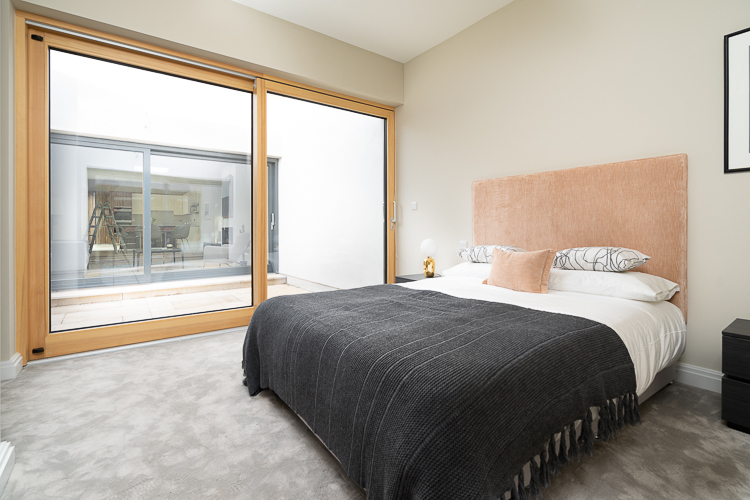 Located in the suburbs of Rathgar, South Dublin, sits three 1550sqft deluxe box-style houses built in 2018 to the highest specifications as designed by PA Architects. 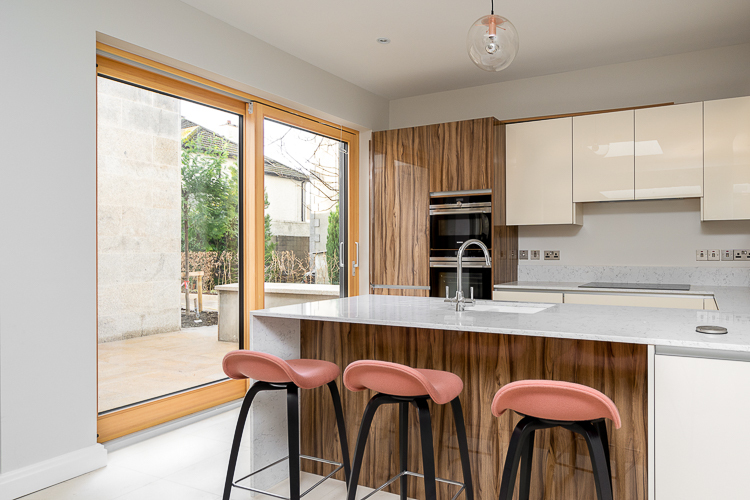 The challenge was to build a large contemporary open plan that was both functional and practical while allowing natural light to flood the interior rooms. The homes needed to be well insulated in terms of thermal efficiency and airtightness too to minimise utility costs. The architect envisioned that future homeowners would be able to seamlessly transition between the bedrooms and the open spacious living room through a courtyard. 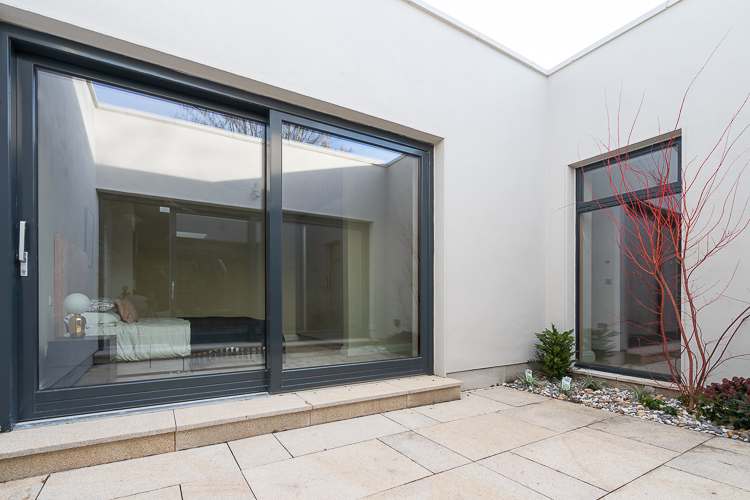 The Signature Lift & Slide Patio Door was a perfect solution in terms of design, performance and practicality. 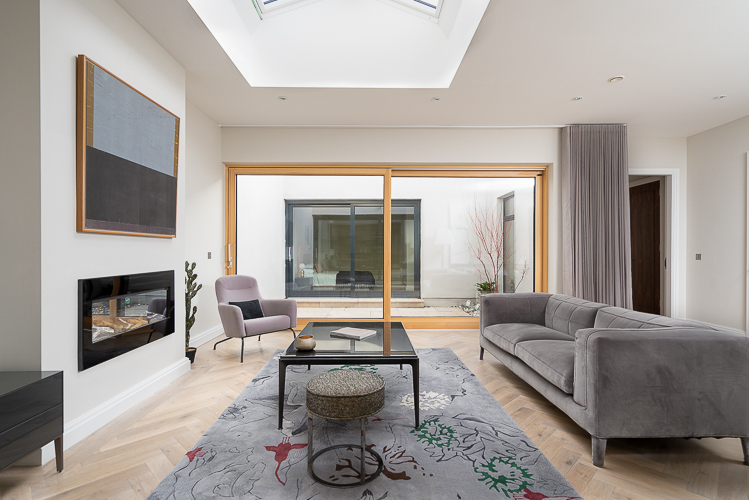 The large 4.7M wide X 2.5M high dramatic sizing and narrow frames allow natural light to flood into the open plan while also allowing the homeowners ease of access to the courtyard. The minimalistic profile complemented the interior décor and the clear timber finish is a key focal feature that instantly catches your eyes when you walk into the open living space. As the client wanted a clear finish, they opted for non-finger jointed engineered pine to avoid seeing the multi-layering of the timber. Aluminium Clad Wood was selected by the client as it presented the best performance in terms of low maintenance and thermal efficiency. Investing in both windows and doors that would look as good in 20 years was very important to the client to give him the best chance at selling these luxury homes. 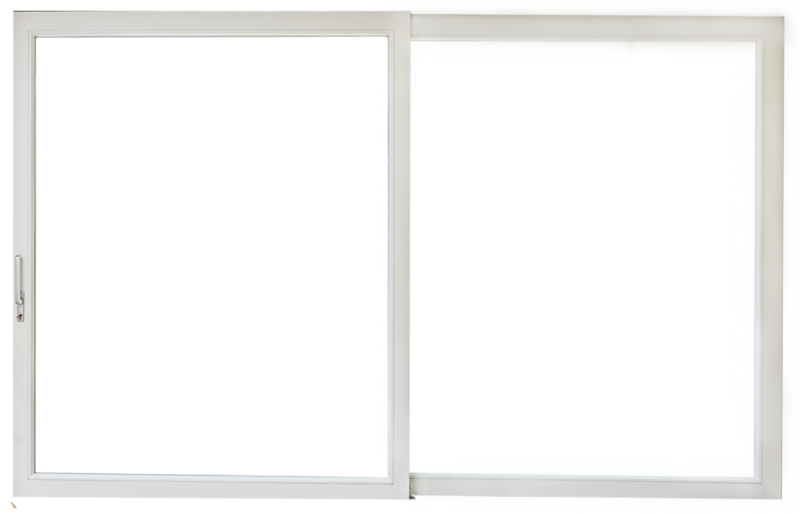 Signature was able to achieve an average U-Value of 0.82 w/m2k thanks to the advanced energy characteristics such as triple glazing, low e coating, argon gas and warm-edge spacer bars. This first-rate energy rating was reached while maintaining an unmatched overall slim profile. The Signature In-House Architectural Department provided a detailed window schedule for the builder to work from to fit the tight construction time schedule. 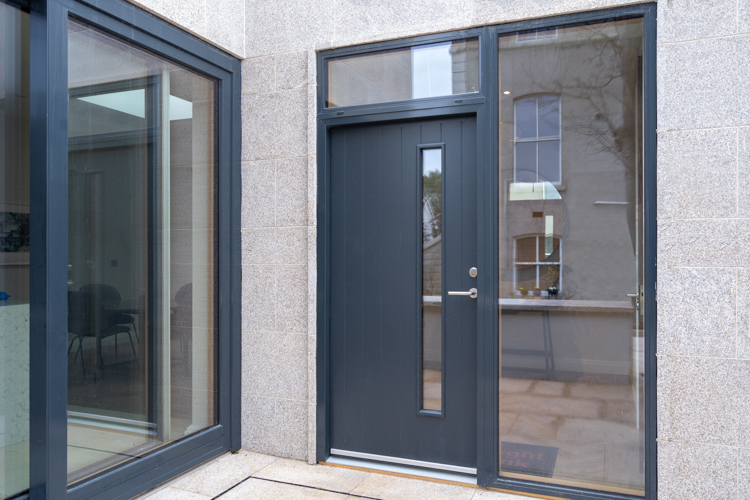 Get in touch with Signature today to get a free design consultation on your upcoming window and door project by clicking on the link below. 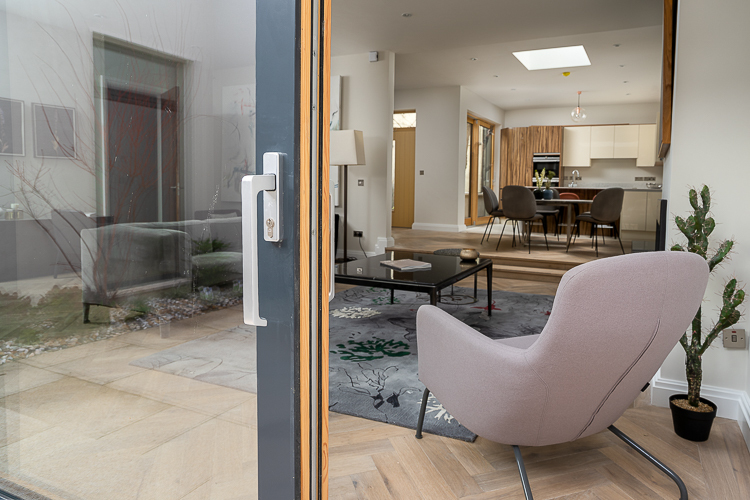 The Signature Contemporary Range features next-generation aluclad wood windows and doors that are designed to reach passive energy performance without compromising on slim aesthetics. Learn more about these premium products by clicking on the links below.